Southern Mom Loves: Happy Easter! I hope you all are having a wonderful Easter holiday so far! I'm busy in the kitchen today roasting chickens & veggies and making deviled eggs. My favorite part will be cutting into the Carrot Cake! 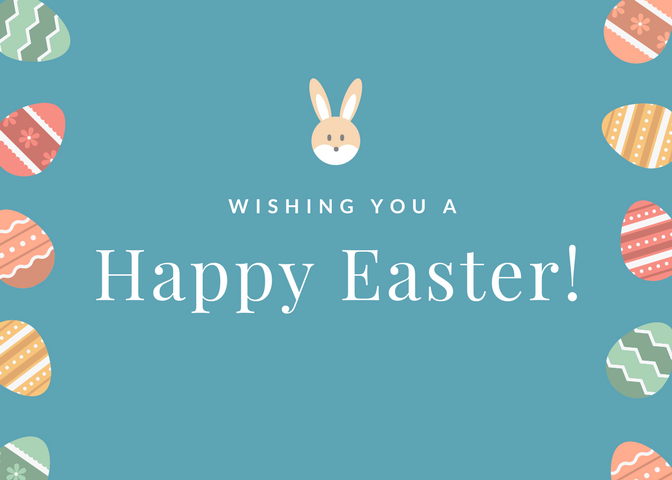 I'll be back with the Weekly Wrap-Ups next week and I can't wait to hear how your Easter was!